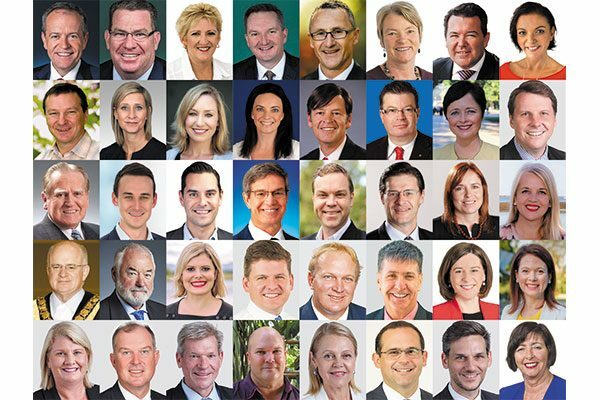 MELBOURNE, Australia—An impressive number of Australian members of federal and state parliaments sent messages of welcome to the renowned Shen Yun Performing Arts World Company. Shen Yun has six companies of equal size currently travelling simultaneously across Europe, Asia, and North America, performing in more than 130 cities. As part of the Asia Pacific leg of the tour, the World Company has arrived Down Under, in the city of Melbourne, leading the way with an opening performance this Friday evening, Feb. 8, at Melbourne’s majestic Regent Theatre. According to the Shen Yun website, each company comprises of 80 highly skilled members that include artists trained in classical Chinese dance and traditional ethnic dance, vocalists who sing in bel canto style, solo musicians, and a full orchestral ensemble which creates a unique East and West musical composition. 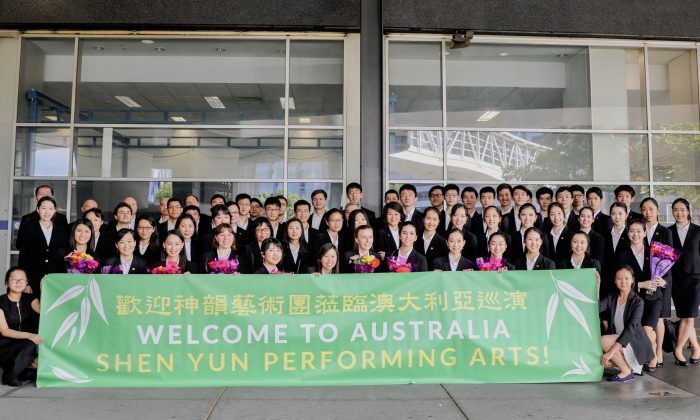 This Asia Pacific tour of Australia will be the 13th since Shen Yun’s inception in 2006. During Shen Yun’s previous performances in Melbourne, Jason Grech, an award-winning fashion designer, said he felt inspired by the visual beauty of Shen Yun. “The color and the level of drama in the costumes is inspiring, I would have certainly loved to have a closer look at the costumes and details,” Grech said. Steven Heathcote, ballet master with the Australian National Ballet, spoke highly of Shen Yun. This year, an all-new 2019 program promises to be bigger and better than previous years, with a line-up of mini-dramas designed to surprise, excite, intrigue, but mostly to inspire. And the performance isn’t all serious—bilingual emcees introduce each story-dance injecting a little humor as they go. And for the first time, the Regent Theatre has scheduled ten shows, Feb. 8 to 17, with the four weekend matinee shows having “limited seats” left as of time of publication. The company then continues its tour to Western Australia, Perth, then heading east to sunny Queensland and Brisbane. Next, over the water to New Zealand’s Aotea Centre, ASB Theatre, and returning to Sydney’s Lyric Theatre. With reporting by Raiatea Tahana-Reese.